Dr. Brannstrom’s research focuses on social and political aspects of renewable energy and unconventional fossil fuels in Texas. He also studies geographical dimensions of wind-power expansion in Brazil, where he has partnered with geographers at the Universidade Federal do Ceará. He regularly hosts visiting scholars interested in theoretical and empirical dimensions of environmental governance. 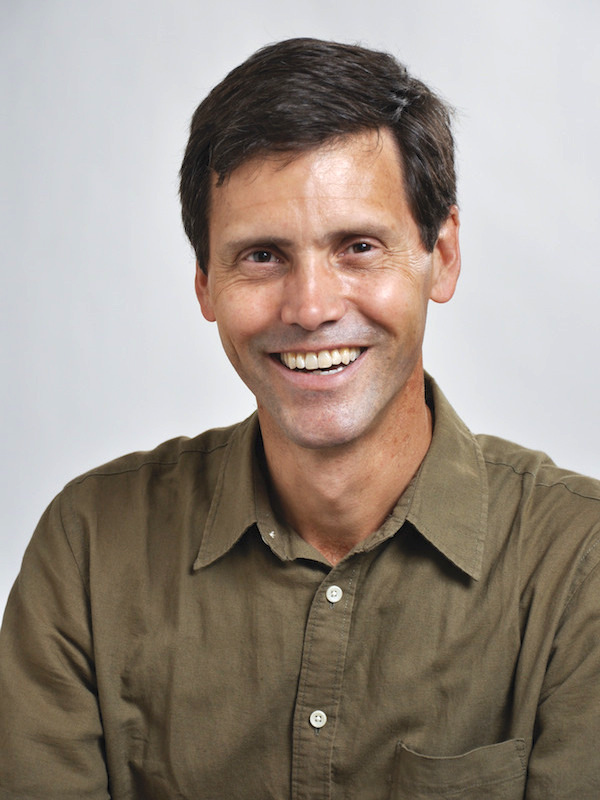 His work has been supported by the National Science Foundation, the National Geographic Society, Texas Sea Grant, the TAMU Glasscock Center for Humanities Research, and Brazilian funding agencies. Dr. Brannstrom’s research on geographical dimensions of energy in Texas supports his teaching of Geography 309 (Energy) through two course field trips that introduce undergraduates to several aspects of the value chain of wind power in Sweetwater, Texas, and to the post-November 2014 energy debates in Denton, Texas. His work with Brazilian geographers at the Universidade Federal do Ceará on wind power aims to foster socially and political sustainable ways to implement wind power while co-training Brazilian graduate students in new methods and new literatures.